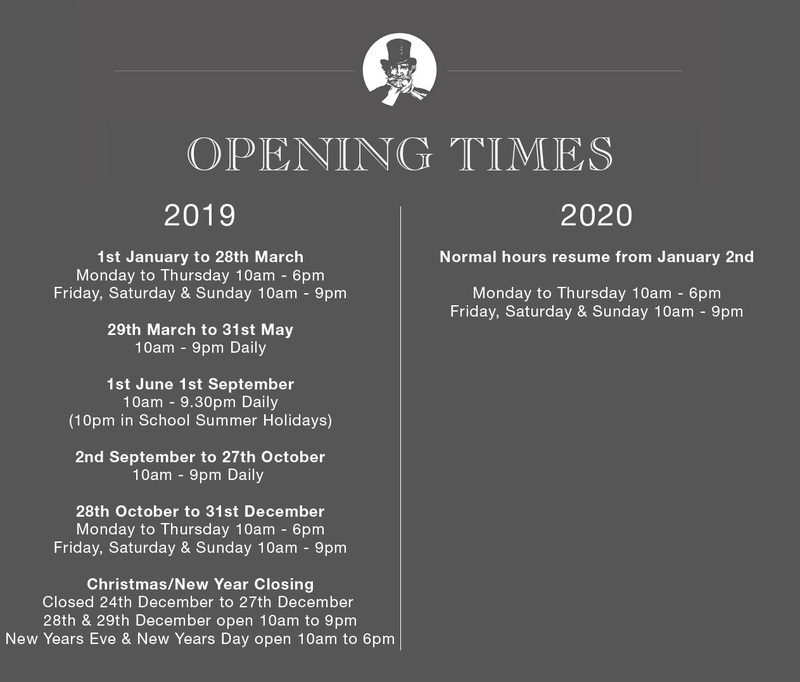 We are a family run Café, Ice Cream Parlour and Licensed Restaurant with a reputation for authentic Italian flavour and quality, situated on the sea front in the Victorian fishing village of Mumbles in Swansea - the birthplace of Dylan Thomas. We have indoor and outdoor seating for up to 400 persons, with every seat enjoying spectacular panoramic views across Swansea Bay. We take great pride in our range of Italian coffees and the recognition we have achieved hasn't come by chance. The craftsmanship of the Italian coffee maker is a delicate and skilful art which takes many years to master. Up to 30 different flavours of our award winning Fresh Cream Italian Ice Cream are produced each day using the finest quality milk and cream from local dairies. All our breads, cakes, scones, pastries, semifreddi and desserts are home made too.  Verdi's restaurant specialises in authentic, home made pizza, pasta and salad dishes, many of which are also traditional family recipes. Our menu includes an extensive selection of vegetarian meals. Please Note that due to Licensing Laws alcoholic drinks may only be purchased as an accompaniment to Main Dishes. See Board for Daily Specials. A light, juicy red with aromas of raspberries, plums and cherries. Rich, soft plum and cherry fruit flavours. Fruity flavours of plum and blackcurrant. A rich, ripe wine with plenty of smooth, blackfruit & hints of spice. Well balanced between ripe fruit and savoury earthy notes. Soft and elegant with subtle raspberry and cherry flavours. Fresh fruit aromas of ripe grapefruit with citrus notes; zingy, juicy & crisp. Dry with a fruity bouquet and a lovely, refreshing finish. An aromatic wine with hints of tropical and citrus fruit on the nose and palate. A nose of citrus fruits and ripe apples with notes of vanilla. Intense gooseberry fruit with a lasting, refreshing finish. Fresh and fruity with notes of white blossom. Hints of acacia flowers on the nose with a soft yet rounded palate. Medium Dry with ripe red fruits and a touch of sweetness. All served with Crisps & Salad Garnish. Focaccias are served with crisps and a Salad Garnish and without butter due to the olive oil content. If you have a food allergy or intolerance or would like more information about our ingredients and dishes, please speak to a member of our team when placing your order and ask to see the full allergens menu.